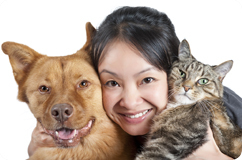 Welcome to ACME Sav-On Pharmacy Pet Savings Program, your online resource for discounted pet medications. Because ACME Sav-On Pharmacy Pet Savings Program provides access to discounts on all different types of pet medications we have several tools and resources available to you to help you find the best price on your pet's medication. Simply ask your veterinarian to write you out a prescription, then visit ACME Sav-On Pharmacy Pet Savings Program to guide you through the simple ways you can begin saving hundreds of dollars or more per year on your pets medications! If you cannot locate your pet's medication on our website please call our customer service team and someone will be more than happy to assist you! Although ACME Sav-On Pharmacy Pet Savings Program was created for your pet's well being, we prefer if you do not allow your pet's to call in directly. 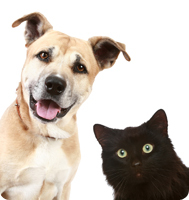 Thank you for choosing ACME Sav-On Pharmacy Pet Savings Program.